Ray at Night Art Walk, Artist Reception! 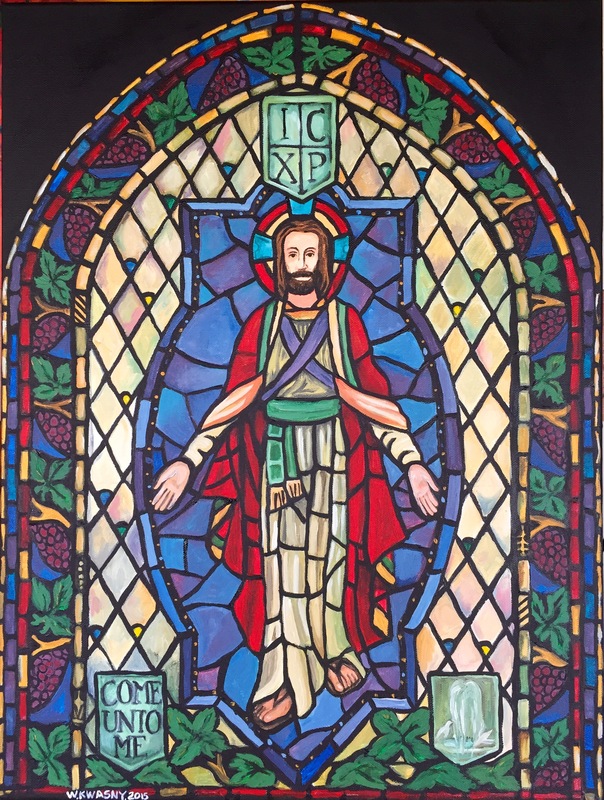 The full 18″x24″ acrylic painting of the Christ Window. Copyright 2015 All rights reserved. 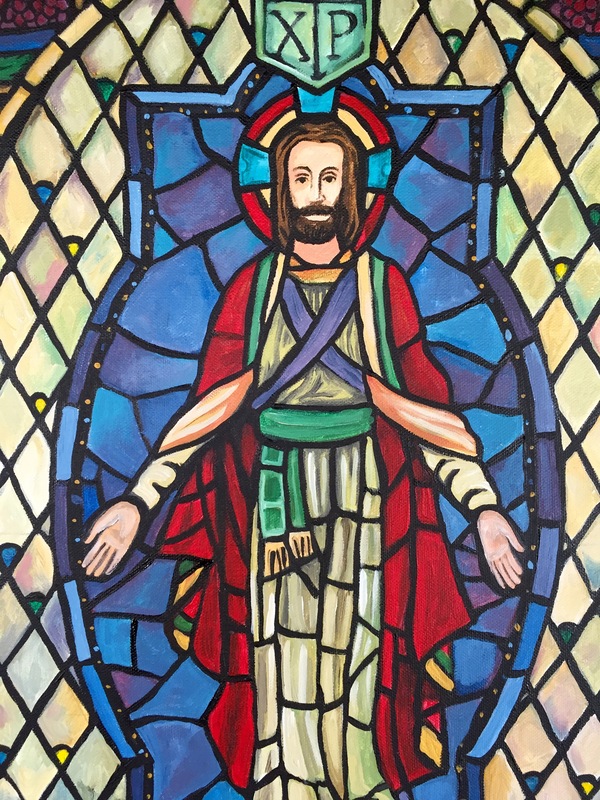 Christ detail- Copyright 2015 All rights reserved. 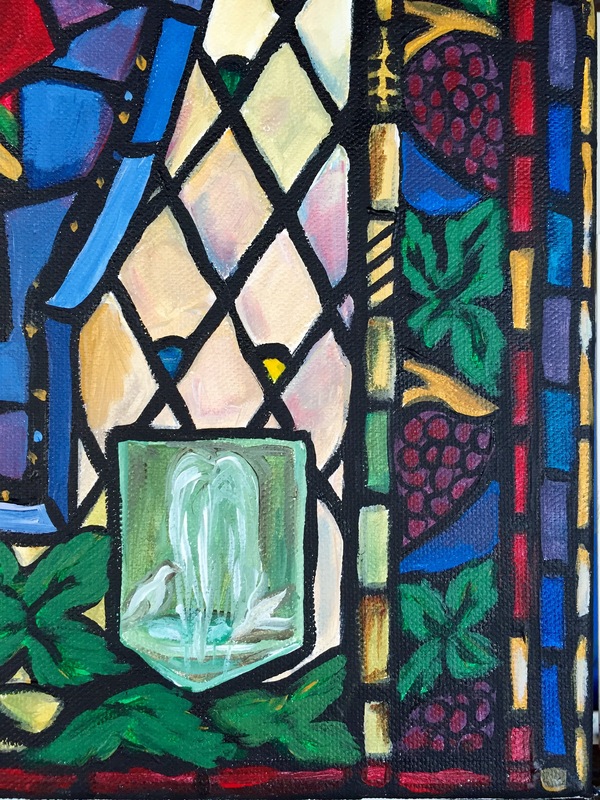 Left corner detail. Copyright 2015 All rights reserved. 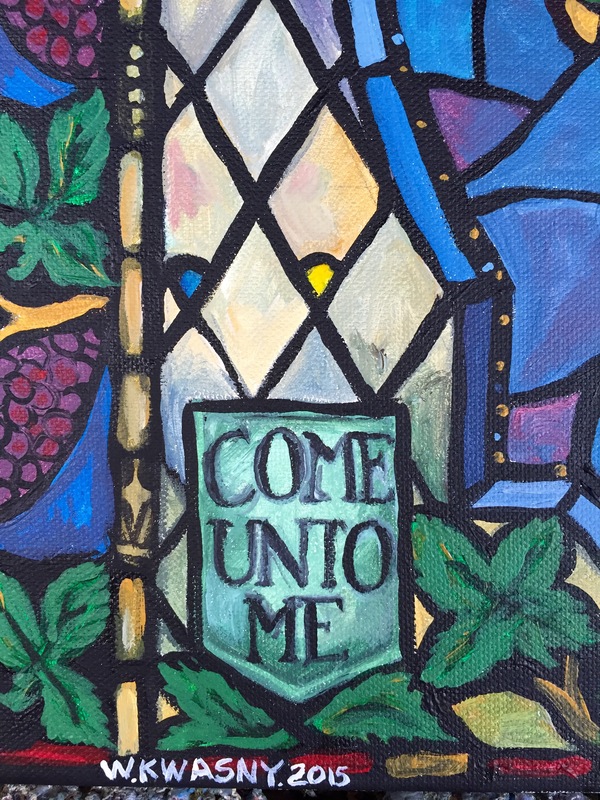 Upper right corner detail. Copyright 2015 All rights reserved. Lower right corner detail. Copyright 2015 All rights reserved. 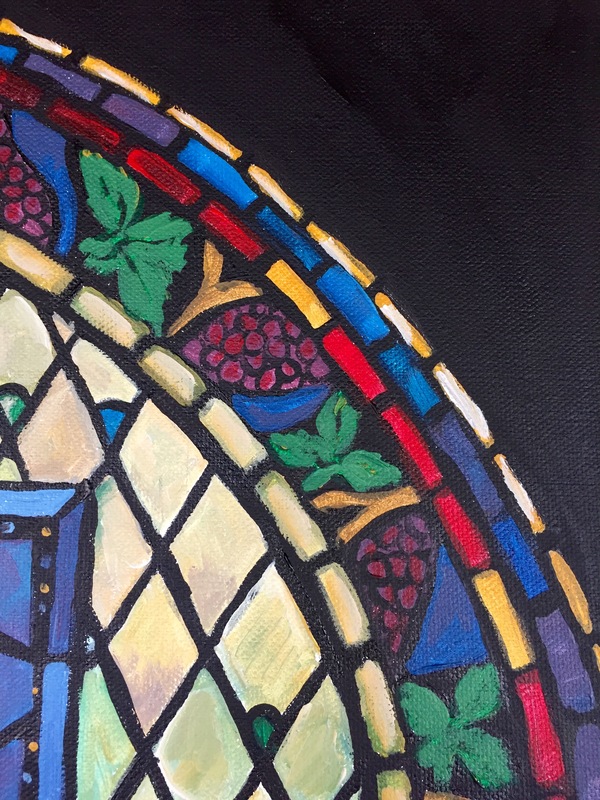 Here’s my latest painting. 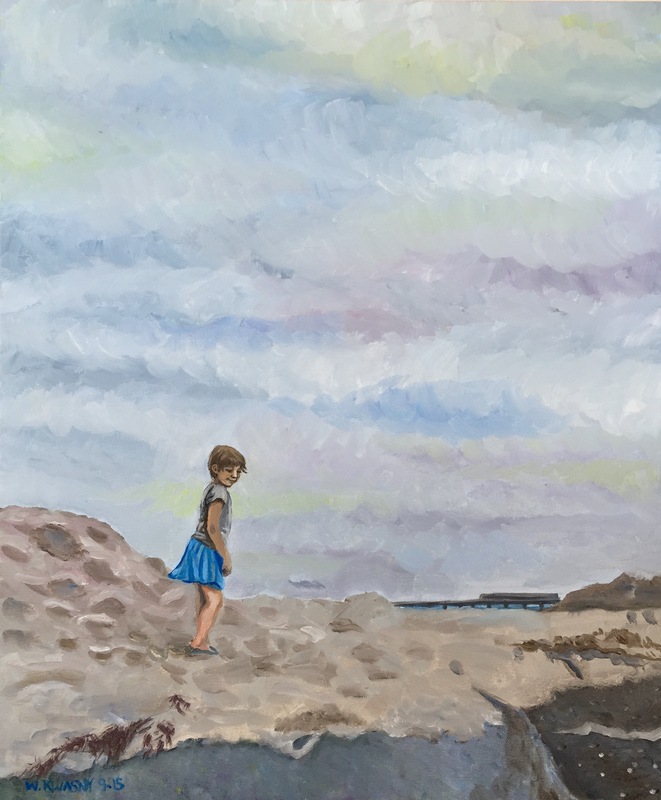 A 20″x 24″ Oil on canvas painting of my daughter exploring the sand dunes in Ocean Beach, San Diego. I completed this over the Summer of 2015 right after I discovered my grandmother has liver cancer. I tried to put all my emotions over the news into the sky, while thinking about the carefree qualities of youth and good health. 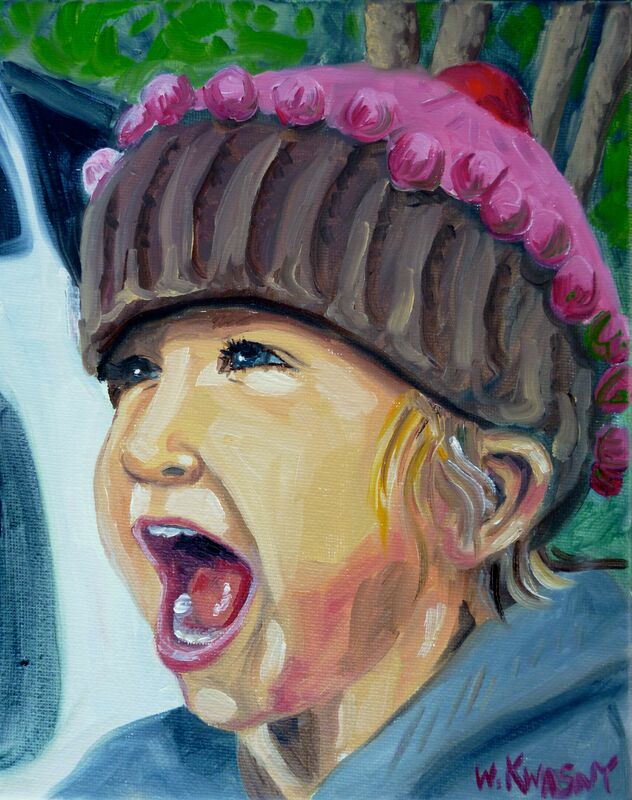 I finished a quick study of my daughter Ivy last night from a photograph I took while we were camping this winter. I feel it captures her vivacious spirit and fun personality, not to mention the pure volume that comes with being a 2 year old. This is a smaller painting, 8″ x 10″ oil on canvas. I’ll update as the date draws near.